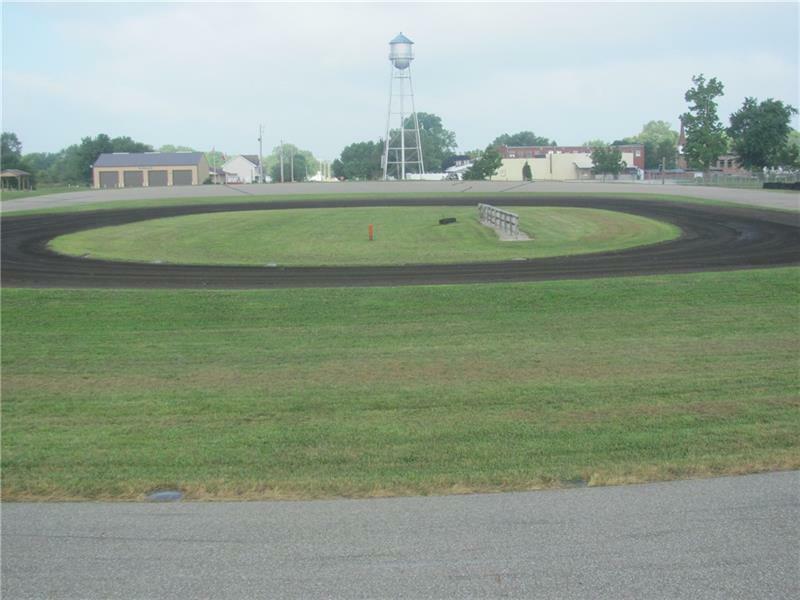 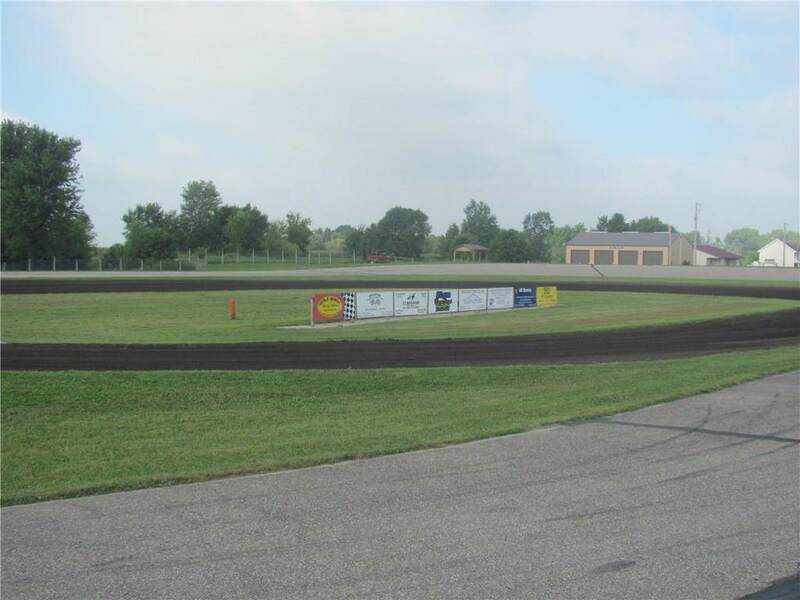 Here's your opportunity to own your own racetrack! 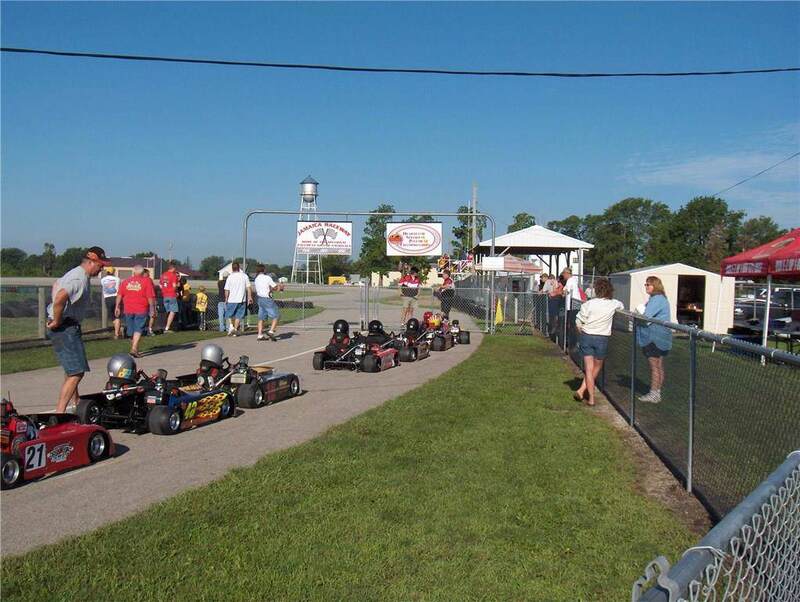 Go-kart racing and mini cup cars in Jamaica, IA. 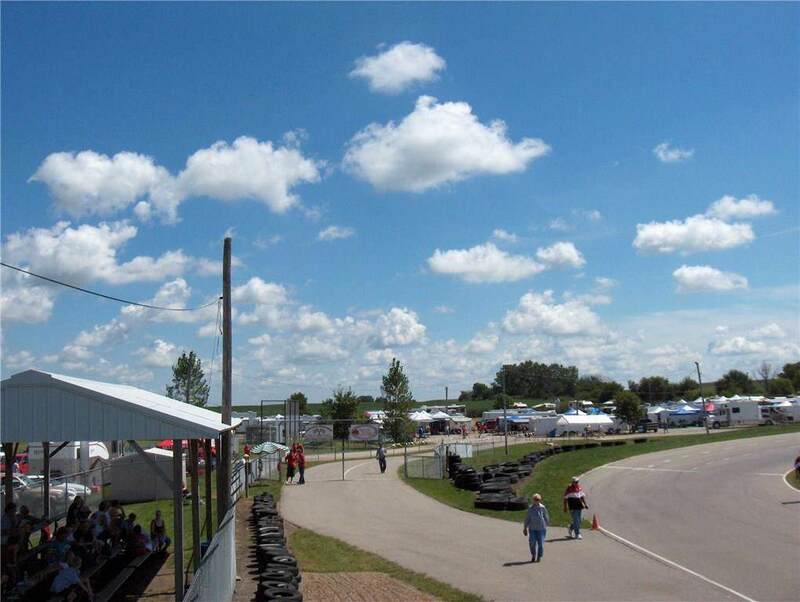 Turn-key operation includes concession equipment, PA system, gas driven air blower, and more!